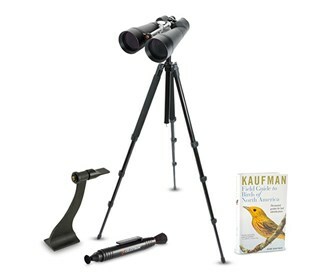 The Celestron 71017 SkyMaster 25x100 binocular can be used for terrestrial or astronomical viewing - especially over long distances. It features state-of-the-art technology and phenomenal performance. It has a fully multi-coated optics for enhanced contrast and its BaK4 prisms provide good light transmission, excellent sharpness and clarity. This 100 mm SkyMaster model features enhanced structural reinforcement to the main binocular body which provides maximum stability and secure optical alignment. This binocular is water-resistant. 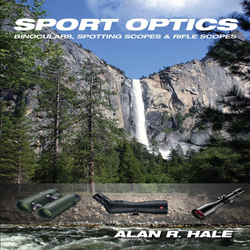 Other features include a protective rubber covering for ultra-firm grip, a large center focus dial for easy focusing, long eye relief ideal for eyeglass wearers and a deluxe padded carrying case included for travel and safe storage. As an additional convenience, this 100 mm SkyMaster model also includes an integral super rigid photo tripod adapter. 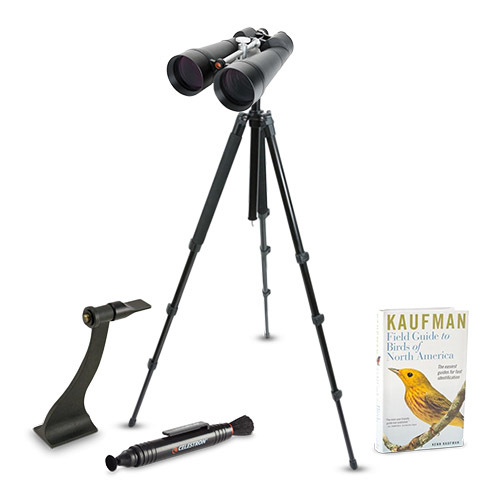 The Celestron 71017 has many exciting features for users of all types. 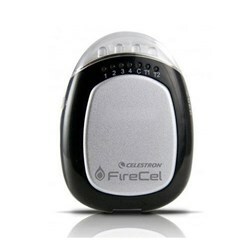 You can extend the lifetime of your Celestron 71017 with the purchase of a FactoryOutletStore Factory Protection Plan. 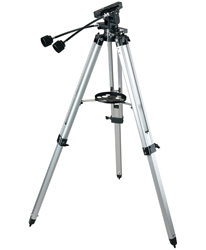 See the Celestron 71017 product video and gallery images above for more details. 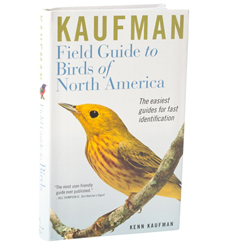 FactoryOutletStore stocks a full line of accessories like Celestron Field Guide to Birds of North America, Celestron LensPen - Optics Cleaning Tool, and Firecel Portable Charger / Light for the Celestron 71017. The Celestron 71017 is sold as a Brand New Unopened Item.